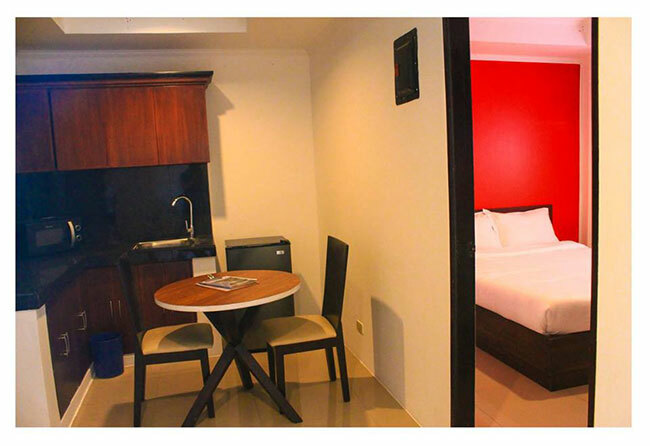 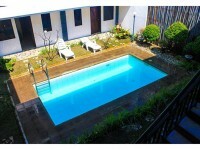 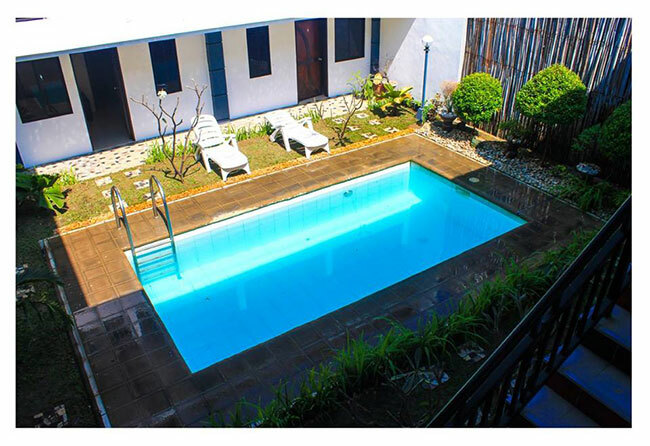 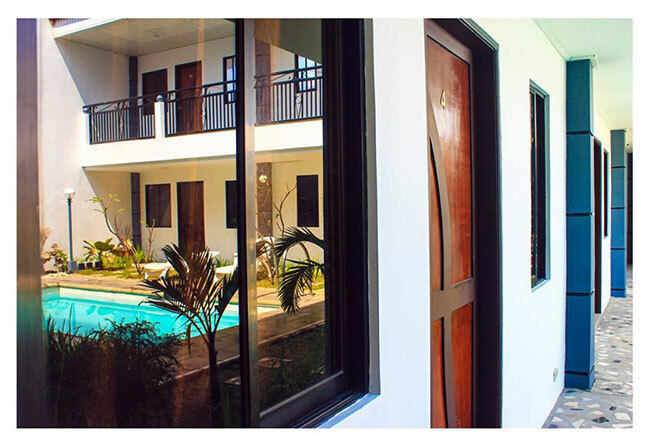 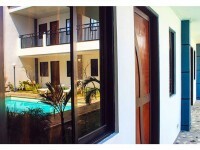 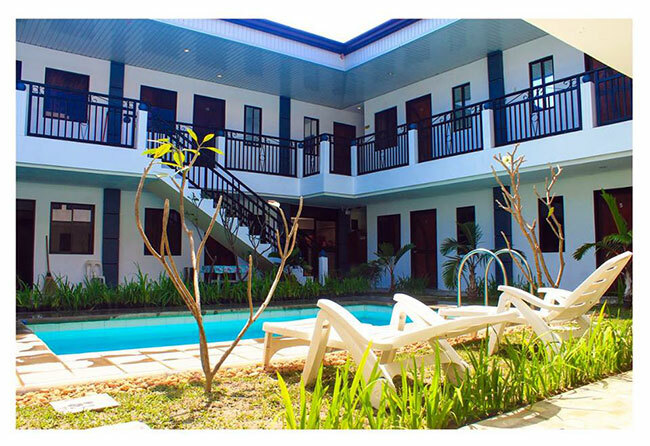 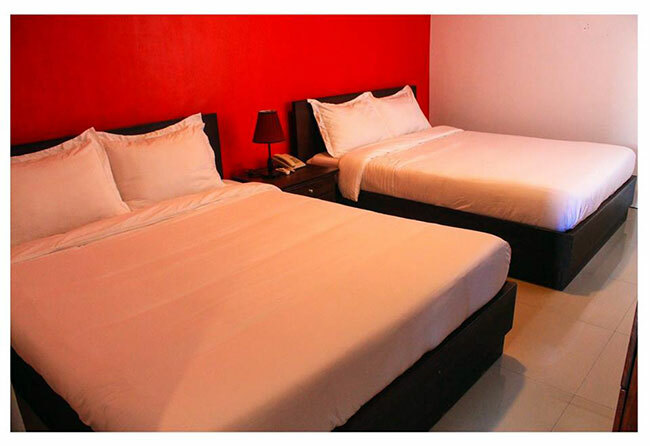 Poleng Suites is now open! 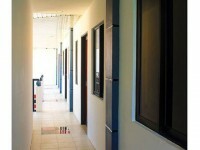 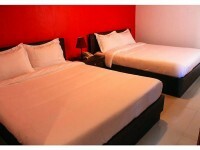 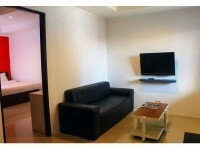 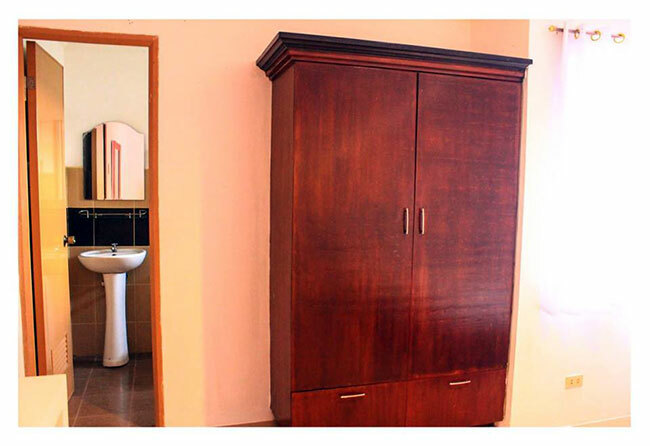 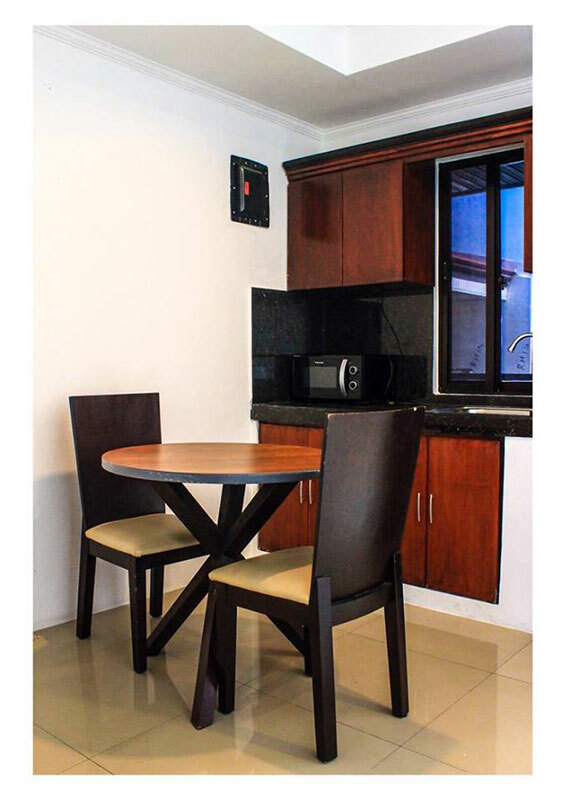 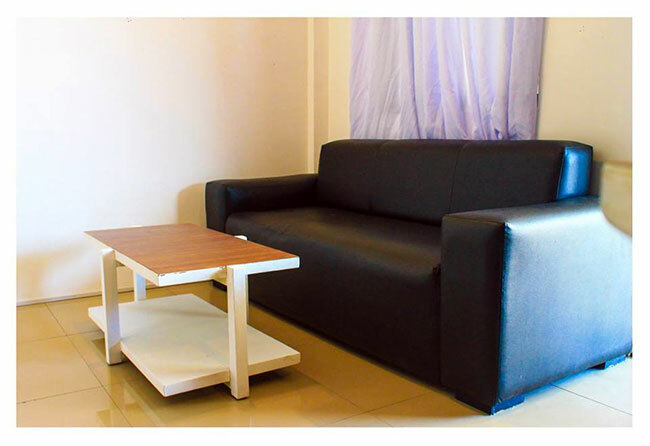 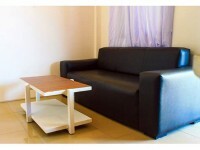 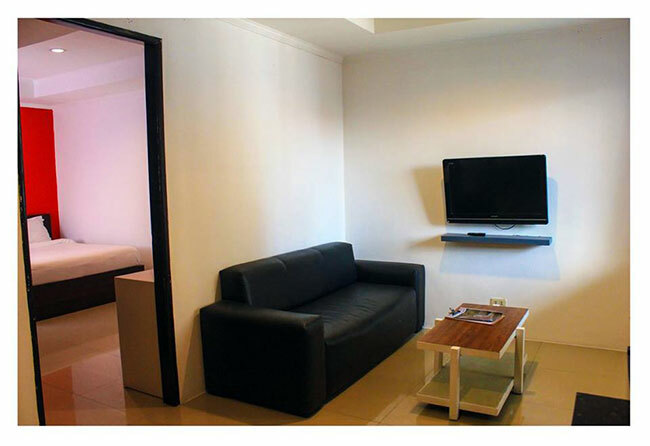 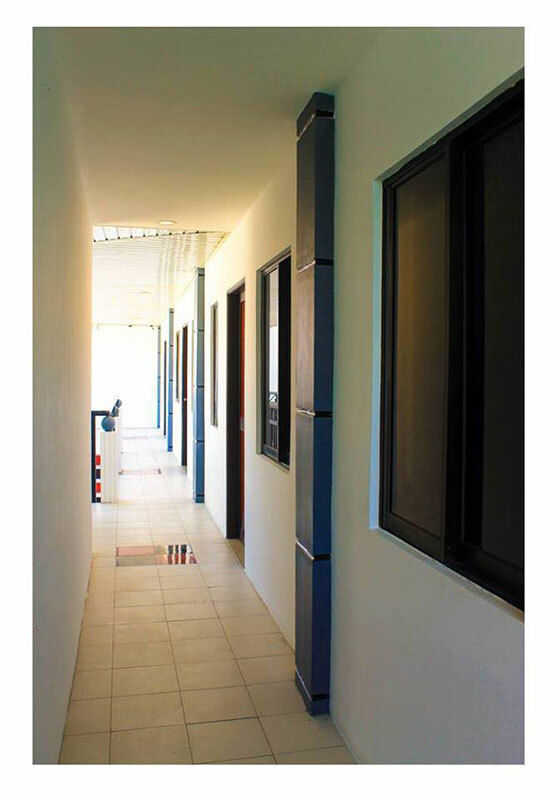 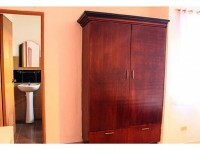 All units are one bedroom units, with separate bathroom, living room and kitchenettes. 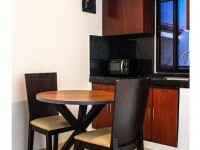 Daily Rates start 1500.